Retaining Wall Blocks – Is Footing Important for Them? 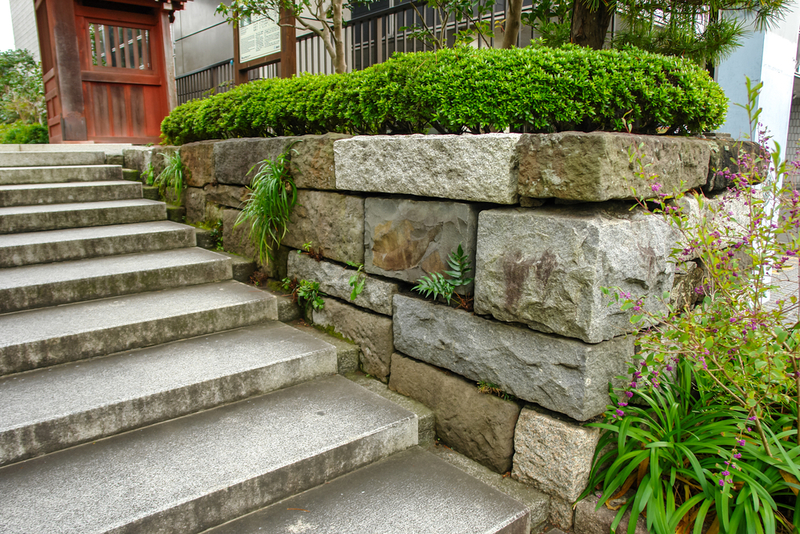 Home → retaining wall blocks → Retaining Wall Blocks – Is Footing Important for Them? 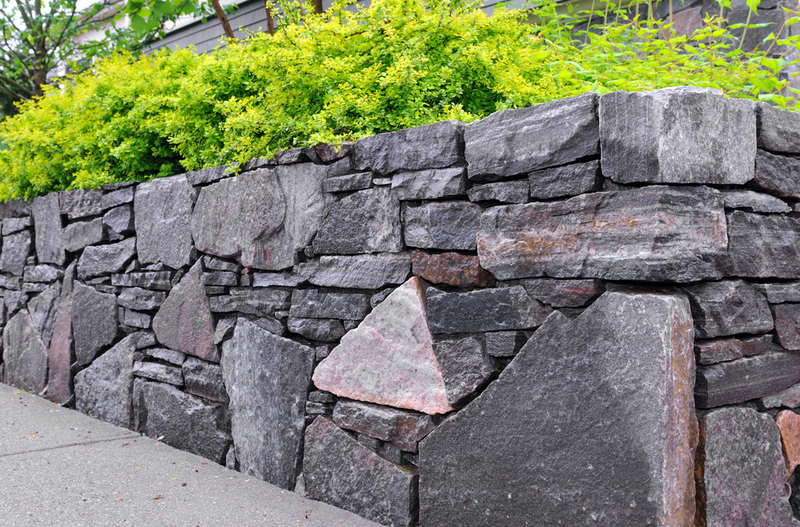 For the aesthetic beauty of your garden and various other purposes, a retaining wall is one of the popular choices in the U.S. The people in Oklahoma City consider it an important landscaping feature that is capable of holding back soil and adding definition to a property. Following good maintenance measures, you can make your home stand out of the crowd by adding this feature to your property. Our clients from Oklahoma City often ask us whether concrete footing under the retaining wall blocks is important or not. To clear up this confusion, it can be said that concrete footing acts as the foundation of the construction. To put it plainly, this is a concrete platform on which a block structure can be built. The platform helps the structure to be stabilized and prevent sinking or sagging. Depending on the material of blocks you are using, the footing is then decided. If you are going to use cinder block brick or stone as the retaining wall blocks in Oklahoma City, footing is then required because it includes mortar. In the case of a segmental retaining wall, you will not need footing as there is no use of mortar. Many people in Oklahoma City like to install retaining wall blocks on their own. If they have adequate research on the choice of material, the installation and the benefits and pitfalls as well, they can go for it. But without having a clear concept of it, DIY is not encouraged. 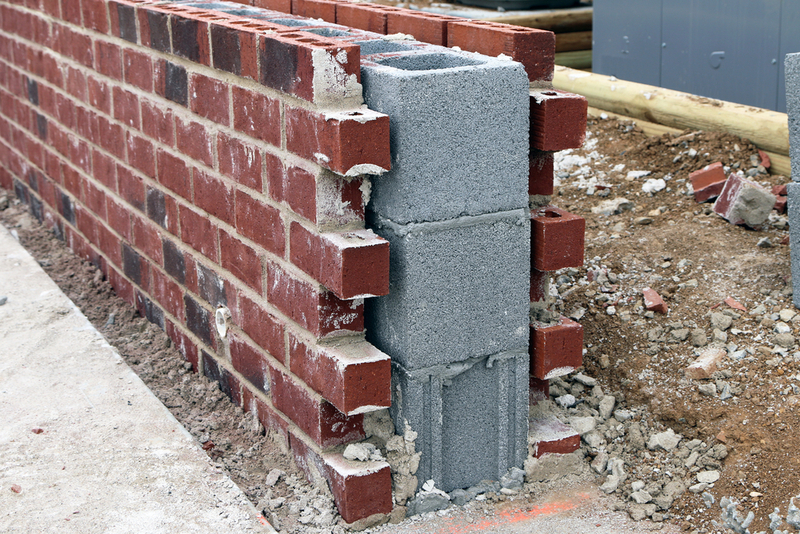 For segmental retaining blocks, a compact base is needed to ensure its stability. Drainage is an unavoidable thing for a reliable retaining wall. A penetrated pipe can help with this. For tall walls, it can be broken into levels for improved strength. For backfill soil migration, filter cloth can be added. By adding a retaining wall to your property, you can remodel the yard. You can add a fireplace, water features, benches and many more. By adding a useful item on the property you can just change the look of your yard drastically. Come to us at ADC Hardscapes in Oklahoma City and get suggestions on retaining wall block materials and hassle-free installation.